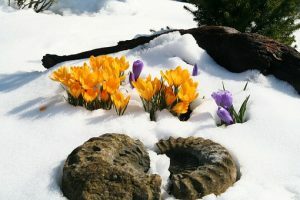 Springtime In Reno… To Plant Or Not To Plant, And When. Growing up in Northern Nevada, specifically in Incline Village, knowing what to plant and when was always a bit of a tricky guess, especially if your trying not to be a plant murder like I usually am- lol. Actually, gardening up at “The Lake” is pretty simple. Many plants and flowers grow naturally in our beloved Tahoe area, like the not so delicate “Snow Flower”. You have to have spotted this surprise popping up through the snow (picture above), if you’ve visited the mountain area about this time of year. Suffice it to say, we don’t need to add much to the beauty of Tahoe. 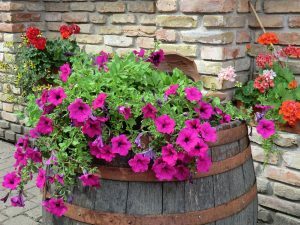 When I lived up there we had many rose bushes and petunia beds to add a little more color. 2. 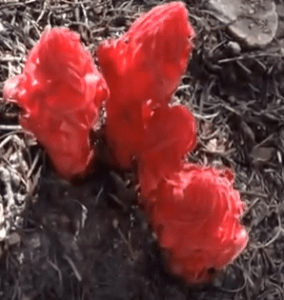 Here in town, we generally know that certain plants will not be able to handle the late spring frosts that are inevitable, so area natives usually know what to go with for their flower beds. 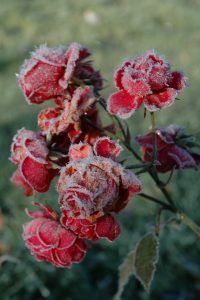 Roses are very sturdy in our climate and covering them during a spring frost helps them survive. 3. Bulb perennials like tulips, daffodils, lilies, freesia, gladiolas, iris, and more can be planted to bloom at different time’s trough out the year, so you always have a surprise blooming under your kitchen window.